Founded in 2004 and have built ourselves into an established IT solutions provider in Thailand. We were founded in 2004 and have built ourselves into an established IT solutions provider in Thailand. 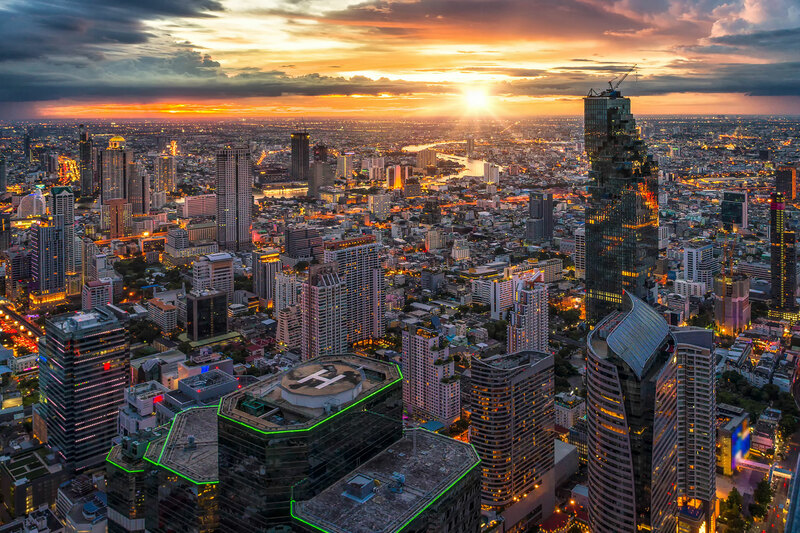 Over the years, we mainly served Thai financial institutions, as well as government departments and agencies predominantly in the administrative, telecommunication and utilities sectors. Having served BAAC since 2006, we have gone on to secure a project with another bank and have broadened our customer base to include other government departments and agencies. Over the years, we had been contracted many projects for Thailand’s utilities, military, administrative as well as judiciary authorities, amongst others. We seek to deliver a better tomorrow as a trusted partner to our customers. a trusted partner to our customers.